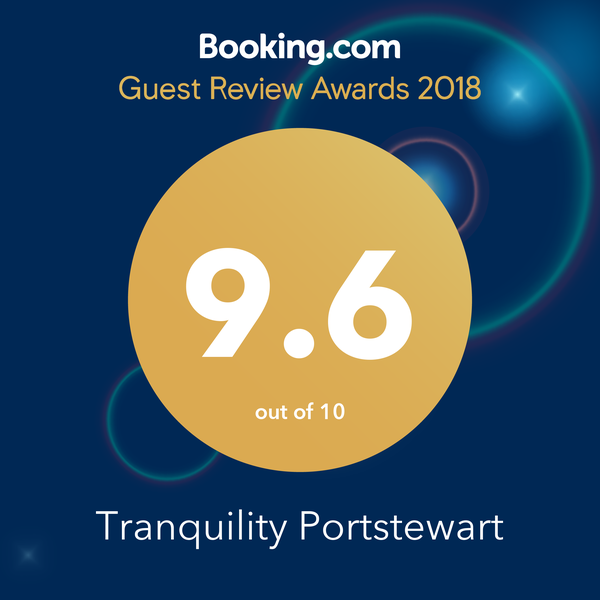 Situated in the beautiful seaside town of Portstewart, on Northern Ireland’s stunning Causeway Coast, Tranquility provides the perfect location for exploring the Antrim Coast from its golden beaches, magnificent golf courses to the world famous Giants Causeway. Portstewart Golf Club and the Strand are only a few minutes drive away whilst Royal Portrush is 4.3miles or 11 minutes drive along the scenic Costal road. 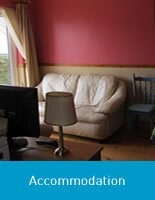 Established in 1998, Tranquility has celebrated 20 years of hospitality. 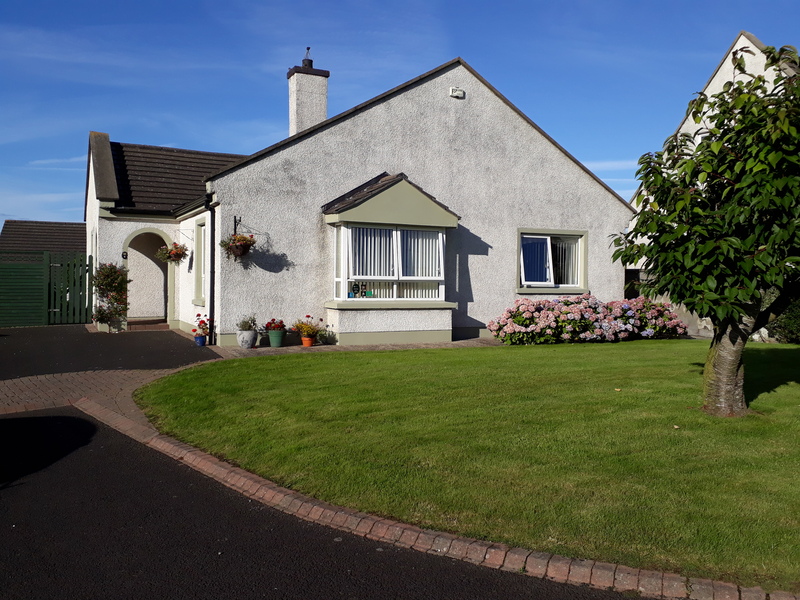 What started as a personal hobby for Deborah has grown into an enjoyable holiday rental business which has given many guests and families a pleasurable and memorable self catering holiday on the magical North Coast. Upon arrival at Tranquility, Deborah will be on hand to offer guests a warm and friendly welcome ensuring that they settle in comfortably and get their holiday off to the best possible start.